**The untwisted length of each wire is too long. 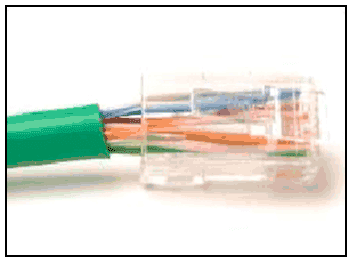 **It is able to carry signals much farther than copper cabling. **They allow for full-duplex connectivity. **It accepts Layer 3 packets and encapsulates them into frames. **It provides media access control and performs error detection. 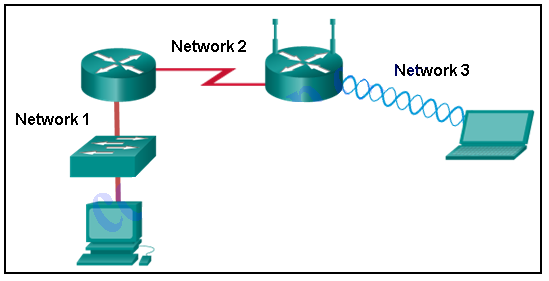 **Logical topologies refer to how a network transfers data between devices. **End devices connect to a central intermediate device, which in turn connects to other central intermediate devices. 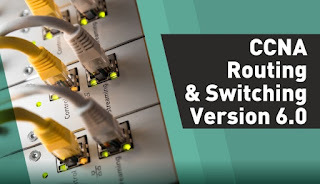 **Network 1 uses CSMA/CD and Network 3 uses CSMA/CA. **The transmitting node inserts start and stop bits into the frame. Publicado por El Guille en 4/12/2017 05:08:00 p. m.